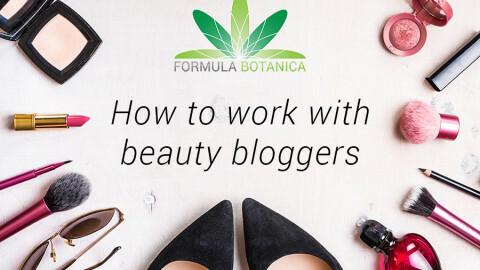 There are so many daily to-do lists when operating a beauty or wellness business that trademark strategy often takes a back seat. The usual rationale for putting off trademark registration is the expense. It’s true that professionally-prepared trademark applications cost money, and we all have to prioritize our spending. Many companies direct budget elsewhere when they are reluctant to commit funds and unfamiliar with the recurring flavors of trademark disputes. In the examples below, registration in a company’s early days would have been the less expensive approach. Beyond long-term savings potential, some additional concrete advantages are available to owners of registered trademarks. Much misunderstanding surrounds trademarks. Writers and businesses frequently mix up the words “trademark” and “trademark registration.” Even many lawyers often refer to “getting a trademark” when they actually mean getting a trademark registration. A trademark is a word, slogan (“Just do it”), logo (Starbuck’s mermaid), or some other type of marking or feature that helps consumers identify your products as being yours and not someone else’s. It is literally the mark placed on your merchandise. In the U.S., placing the mark on products that you sell is sufficient to create trademark rights. Even without registering it with the government, a mark can still be legally enforced. It becomes considerably easier to enforce if you take the extra step of registering your trademark with the U.S. Trademark office. An imperfect analogy is the certificate of title. Without a certificate of title, you may still legitimately own the car, but having a certificate of title makes it easier to prove your ownership if someone disputes it. Likewise, a trademark registration is a government-issued legal document that generally makes trademark rights easier to protect and enforce. 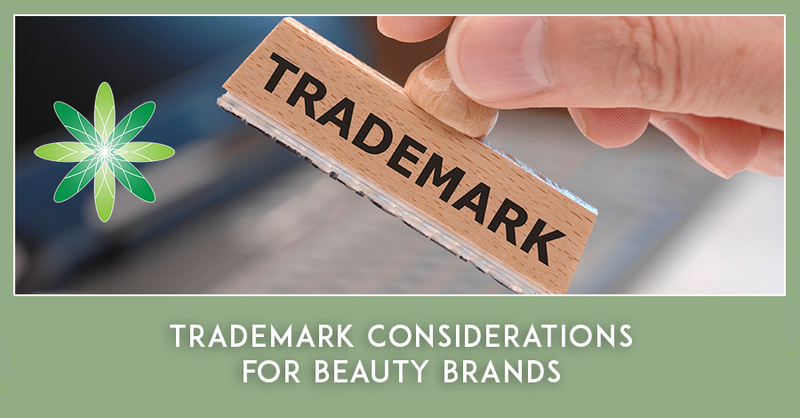 Before preparing a trademark application, and even before adopting a proposed new trademark, the first step is to carefully research the trademark landscape to look for similar or identical marks that may preclude registration or use of the new mark. A significant number of companies unfortunately adopt trademarks and file for registration without performing this step, either at all, or in a sufficiently comprehensive manner. As a result, after paying for logo design, packaging, trademark filing, advertising, and so on, they often find that their desired trademark is unavailable for use or registration. This first due diligence step is critical in order to prevent gambling with trademarks. Trademark searches should cover the geographical area relevant to the company’s business plans. More often than not, obstacle arise at the Trademark Office. These are identified in letters that the Trademark Office issues. Some obstacles can be addressed fairly easily and quickly (such as small modifications to the product description). Substantive refusals, such as a refusal based on a perceived conflict with another mark, can require much more work and strategy and usually require attorney involvement to be addressed correctly. In the U.S., trademark applicants have a full six months to respond to each such letter. This usually provides plenty of time to consider different courses of action. Unfortunately, examples abound of problems that arise when companies don’t register their key trademarks. The issues often come into play when larger companies acquire smaller companies, and disputes develop over the trademark’s history. That was the case when SC Johnson, the maker of OFF! bug spray, sued a much smaller company, Nutraceutical Corporation, over the name BUG OFF. Nutraceutical’s use of this mark on insect repellant went back to the 1980s, but they did not seek trademark registration until 2002. By that time, competing registrations were already on file, and Nutraceutical’s registration was consequently refused. SC Johnson, too, filed its own application for the same name and eventually bought out the other registrants’ rights for over $1 million. SC Johnson then sued Nutraceutical for trademark infringement and won. The court ordered Nutraceutical to stop using its long-time trademark and destroy its products. Nutraceutical appealed and ultimately won, but not without first spending five years’ worth of time and money litigating against industry giant SC Johnson. Had they obtained a trademark registration early on, they would have spent several thousand dollars at most and possibly been bought out by SC Johnson later, as their competitors were. Another tale of a difficult lesson learned involved a Chicago hair salon named Zazu Hair Designs (Zazu Designs v. L’Oreal). ZHD was in the process of developing its own brand of shampoo and hair care products and chose the name ZAZU but did not apply for a registration. In the U.S., companies can apply for registrations during the planning or R&D stage. When their registration later issues, after they have begun using the mark, their priority date for use of the mark is backdated to their pre-launch application date. This is called a constructive use date. While ZHD was in the planning phase, L’Oreal chose ZAZU as the name of its new hair products, registered ZAZU with the U.S. Trademark Office, and began selling its products nationally. ZHD litigated against L’Oreal up to the appeals level and ultimately lost. Ruling in favor of L’Oreal, the judge lamented that ZHD could have avoided the dispute altogether by registering its trademark. 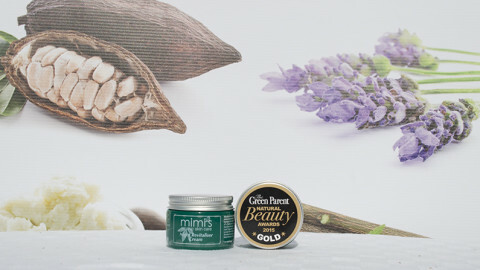 As the above examples demonstrate, companies compete with one another for desirable product names in the crowded beauty and wellness space. This competition often intensifies on the Internet. Using online venues to market and sell products increases both visibility and infringement risks. Many online providers have stepped in with services to help companies enforce their brands on the providers’ platforms. These services generally favor owners of registered trademarks. For Amazon sellers, trademark registration should be a high priority. Amazon has a large number of trademark infringers, listing hijackers and product counterfeiters. To help fight this, Amazon created the Amazon Brand Registry, available only to owners of federally registered marks. The Brand Registry helps brands protect their product listings from other sellers and offers tools to optimize listings for increased conversion rates. The Brand Registry prioritizes information from the registered brand above all other sellers on a listing. Owning a trademark registration can improve the chances of efficient enforcement of resolving username abuses on social media sites. Owning a trademark registration significantly simplifies proving your rights and enlisting the help of the social media company. A registered trademark will help keep your trademark out of sponsored links or online ads that you didn’t purchase or do not want to be associated with. Submitting the trademark registration through a search engine’s abuse reporting form simplifies the identification of your exclusive rights for purposes of taking down unauthorized ads. This is a small sampling of the many advantages of having a trademark registration. While registration may not be cheap or quick, it gives a company formal documentation through which it can access otherwise-unavailable benefits and tools. 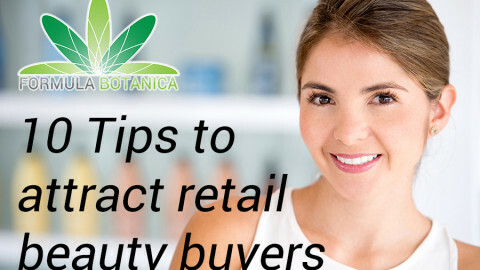 In determining whether to allocate budget to trademark registration, beauty and wellness companies should carefully consider the costs and benefits on a case-by-case basis. Sometimes, there are legitimate reasons not to register a trademark (as when it will only be used for a short-term campaign or limited-time product). On the other hand, trademark registration often makes good business sense that justifies the investment. Trademark law is different in every country, so make sure you speak to an attorney in the country/countries where your company operates before deciding the best strategy for your business. Diana Palchik is the founding attorney of Beauty Mark, providing strategic trademark consulting and registration services to beauty and wellness brands. She is the U.S. trademark expert for UK business accelerator The Clean Hub, where she provides education about the U.S. trademark process. In addition to her trademark work, she regularly handles commercial agreements and is highly experienced with technology transactions. A former legal counsel at Mary Kay headquarters, Diana has been practicing law for over 17 years. She has a business degree in international business with an emphasis on marketing from a top-ranked business school and has worked at the regional office of a national retailer as a business analyst, graduating from its executive training program.